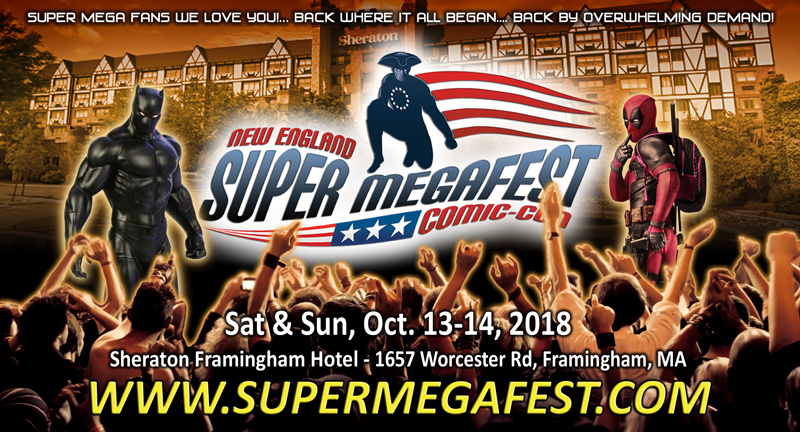 Peter Laird's TMNT blog: SUPERMEGAFEST!!! Hey Mr. Laird! I would love to have you sign a book for me but I don't live anywhere close to this convention or any others that you've ever attended. Would it be possible to mail you a book and include a prepaid box to return it to me? TMNT was my favorite growing up! You know, what I suggest you do is buy comic book issues from the Mirage website miragelicensing.com and either in the payment method screen leave a comment requesting Peter's signature on them, or send an e-mail to Katie, his secretary, requesting so. That's what I did and now I will cherish these volume 4 issues for life and the Fugitoid figure (he also signed it for me :} ) as well. I wish this was in Canada, but glad to see you update this blog!!! Please bring your book of cover proofs! !